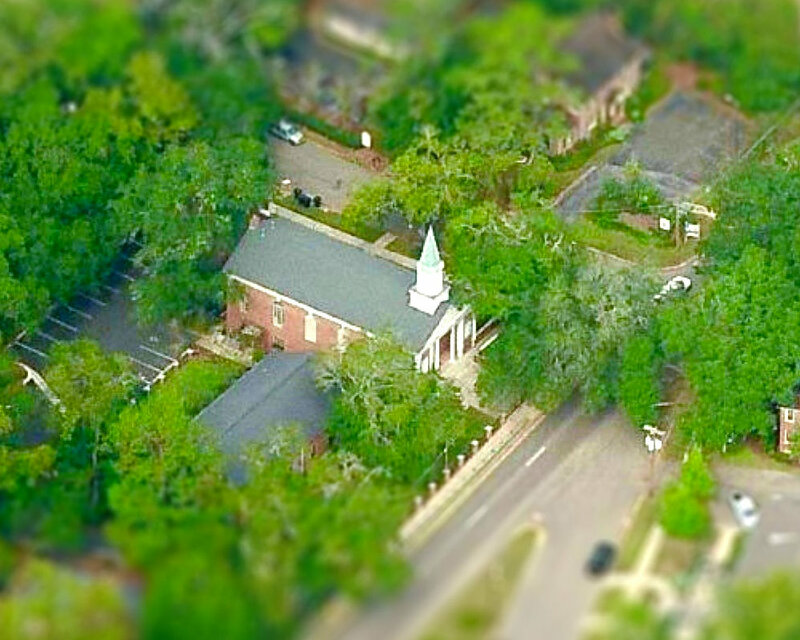 Welcome to the website of Calvary OPC in Tallahassee, Florida. We appreciate your interest in our church. We gather as a church to bring glory to God through our lives and our worship together. While our individual worship does not happen solely on Sundays, we take special care when we are together to follow our Lord's instructions concerning the faithful preaching of His Word and the proper administration of the Lord's Supper and of baptism. We affirm the presbyterian form of church government, which means we believe the local church is best governed by a plurality of church leaders, called elders, instead of by a hierarchy of church leaders. These are our elders. John Sharpe was called to be the head pastor of Calvary OPC in 2015 after serving as associate pastor for four years. He received his training at Westminster Theological Seminary in Philadelphia, Pennsylvania, graduating with a Master of Divinity. Pastor Sharpe did his undergraduate work in political science at East Carolina University, where he was awarded the Bachelor of Arts in political science. It was at East Carolina that he met his wife, Tamie. They have four children. We affirm that the Scriptures in their original language are inspired and preserved from error by God. We therefore look to the Bible as the ultimate authority over all matters of faith and practice. As a member congregation of the Orthodox Presbyterian Church, we subscribe to the Westminster Confession of Faith and the Larger and Shorter Catechisms. We do not view our confessions as some ancient and irrelevant part of church history, nor do we exalt our confessions above the Scriptures. We simply view these documents as an accurate summary of what the Scriptures teach and therefore of what should be taught in our church. Our passion is to proclaim the richness of God's grace in the gospel of Jesus Christ. We affirm that humanity is spiritually dead in sin and not able to seek God (Romans 3:10-11). God must first sovereignly choose man and grant him new life, the gift of faith and repentance. We also affirm that the grounds of our salvation is the work of Jesus Christ and not anything found in us. We are saved from God's wrath by Christ's atoning work on the cross and His righteousness, which is credited to us through faith. We want you to feel welcome here at Calvary OPC. Our style of worship is traditional. 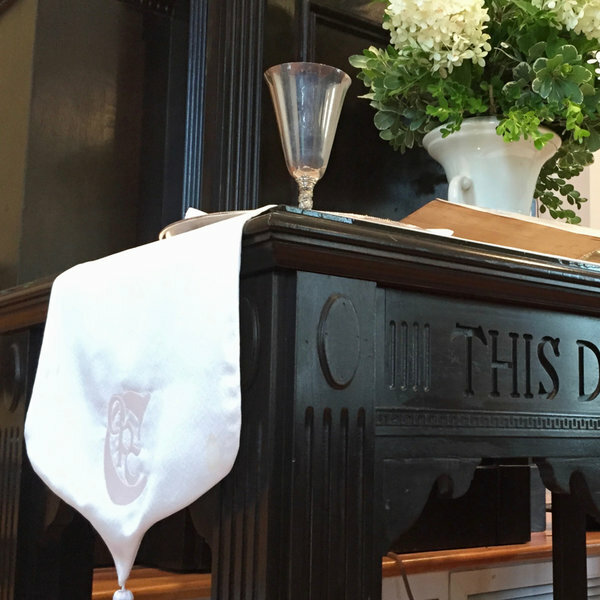 We sing hymns from the Trinity Hymnal accompanied by piano and sometimes flute and/or violin. Most of us wear dressy casual or semiformal attire, not to impress others but to prepare our minds for meeting our Lord in corporate worship. Overall, we strive to maintain an atmosphere of quiet, sober reverence as we approach a holy God in worship. We hope you join us as we seek to “grow in the grace and knowledge of our Lord and Savior Jesus Christ. To Him be the glory, both now and to the day of eternity. Amen” (2 Peter 3:18). If you are interested in seeing our order of worship, we encourage you to read our most recent bulletin.